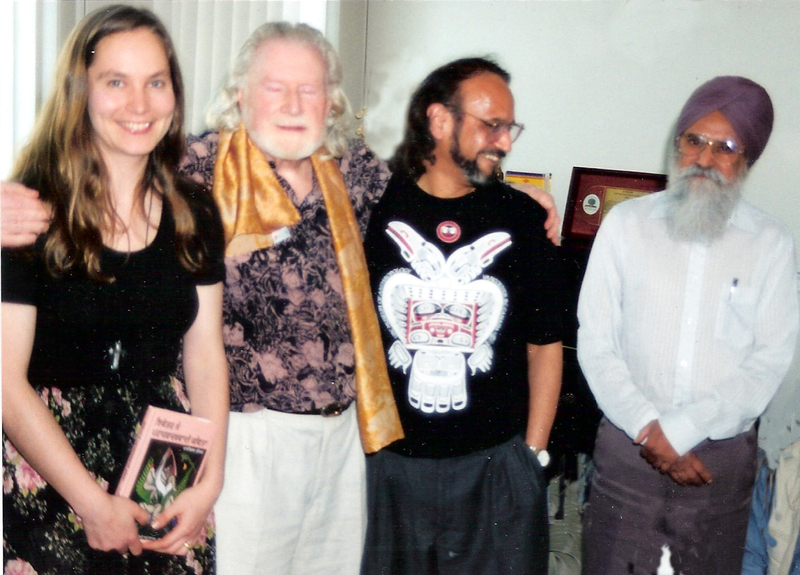 Once Michael Bullock came to our house in Burnaby to meet Canadian Punjabi writers. Lori-Anne Latremouille and Angus Bungay accompanied him. The year was 1996 I think. 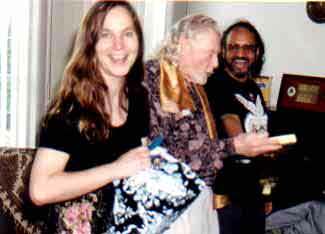 Michael hadn’t yet settled on the sofa when Navtej Bharati presented Michael what looked like a neatly wrapped box of chocolate. “What do I do with it? Asked an utterly surprised Michael. “Is it some kind of chocolate? Michael hesitated but started unwrapping, layer after layer, and finally opened the box, and saw one of Lori-Anne’s familiar painting. It took him a while to realize the painting was actually the cover of a newly published book of his selected poems in Punjabi. “Look!” he uttered showing the book to an equally surprised Lori-Anne. Only Angus knew the secret, he simply smiled. Everyone clapped and congratulated Michael. It was an exciting scene. That’s how Michael’s selected One Hundred One Surrealist Poems translated into Punjabi (by me) was released. 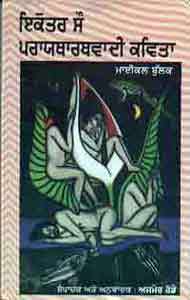 Later the book was prescribed to the Punjabi graduate classes at Delhi University and often cited for examples of Modern Surrealist poetry. 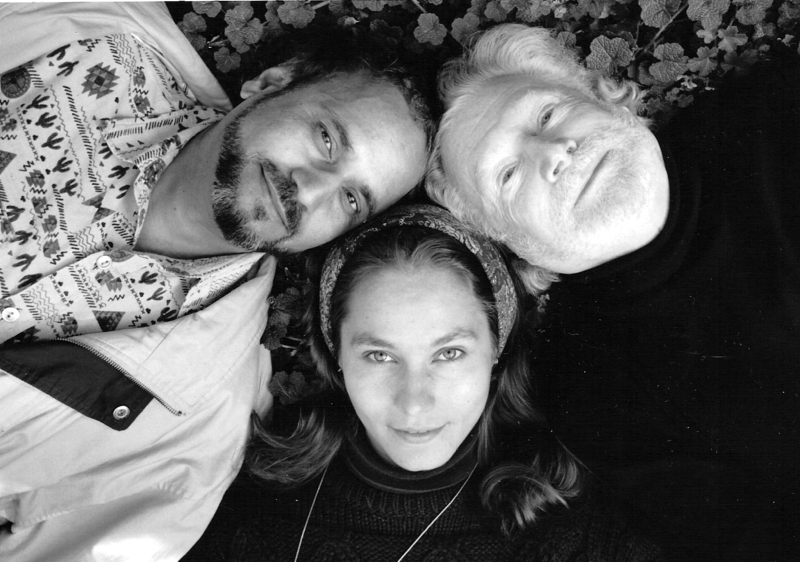 Originally a teacher of Surjeet (Kalsey) at the UBC Creative Writing Michael became our lifelong friend. A great friend indeed.